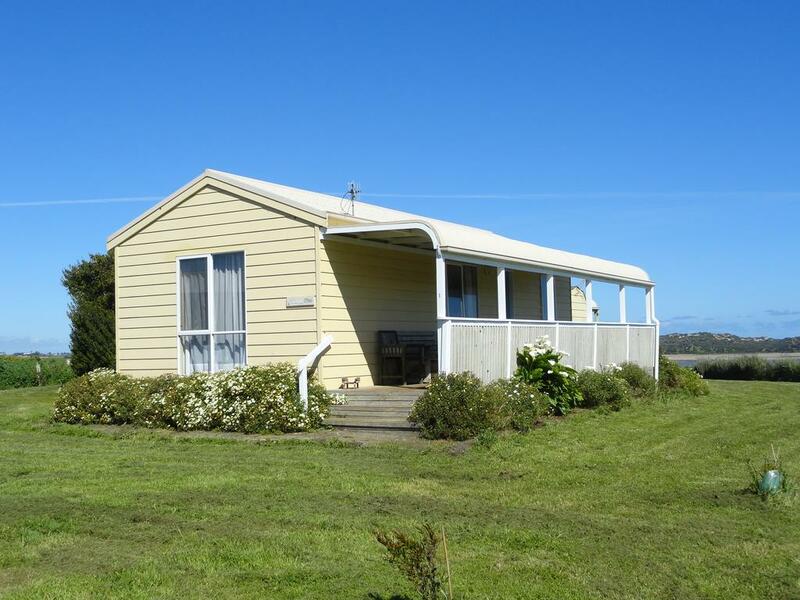 2 Strong Hearts Rustic Farmstay is set in Raglan. Among the various facilities of this property are barbecue facilities and a garden. The rooms have a patio with mountain views. 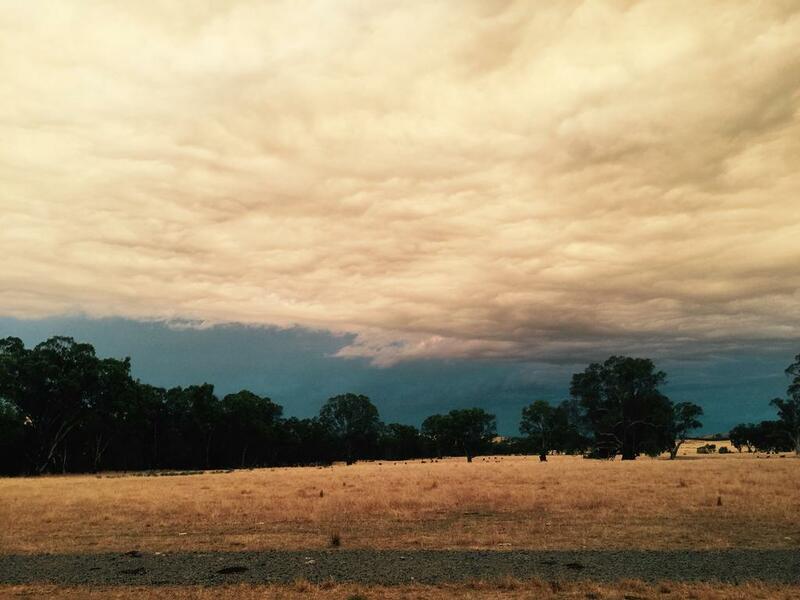 Mildura is 7 km from 3107 Estate. 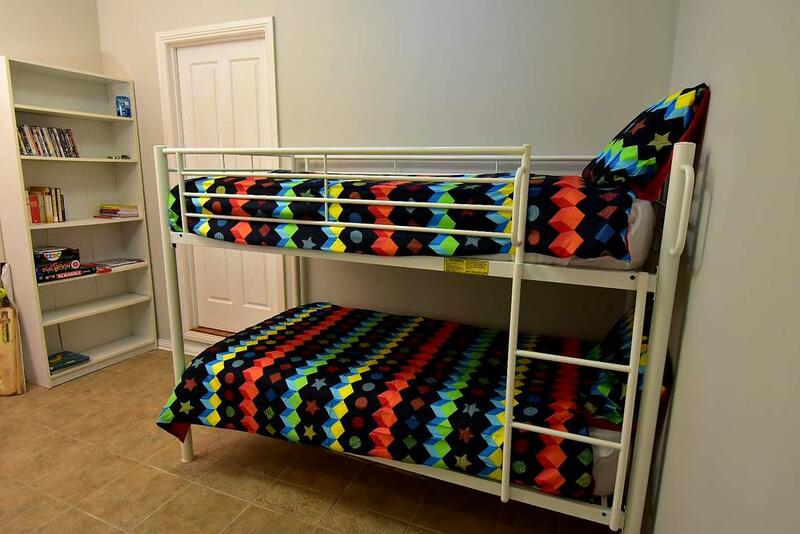 All units at the farm stay are fitted with a seating area and a flat-screen TV. Guests can make use of a garden. Situated in a quiet valley 5 km north east of Alexandra, Alexandra Farmstay is a self-contained 3 bedroom cottage. This private cottage is the only one onsite, and is surrounded by beautiful farmland and extensive gardens. 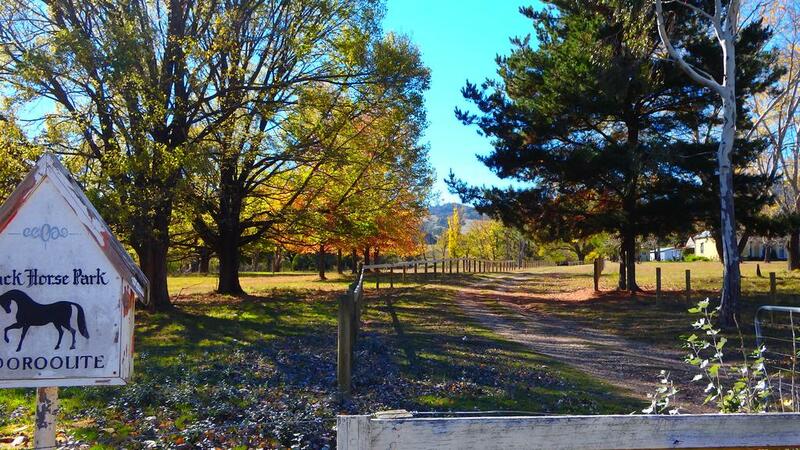 Amaroo Farm is set in Spring Hill. Rooms are fitted with a balcony with views of the mountain. A continental breakfast is served daily at the property. 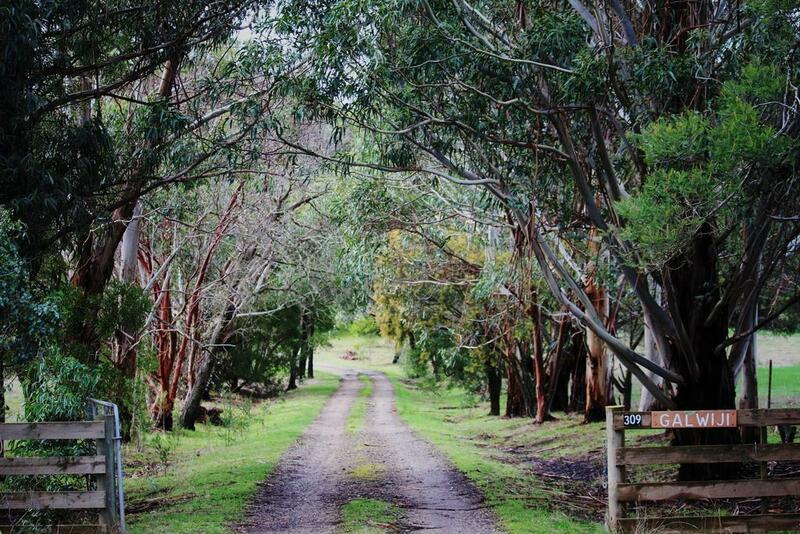 Aspens Springs Farmstay is nestled into a secluded valley 5 minutes' drive from Bright, Victoria. 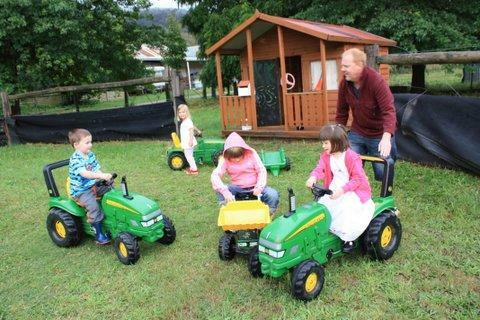 The farm stay offers free bikes, BBQ facilities and provides a children's playground. Avoca Park is working equesterian property offering accommodation in Macclesfield. 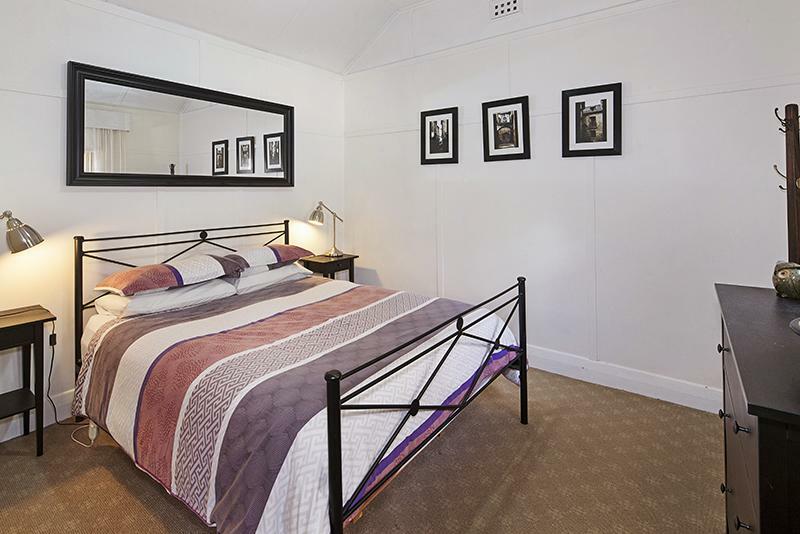 Guests will find well appointed rooms with bushland and garden views. Horse riding lessons are available. 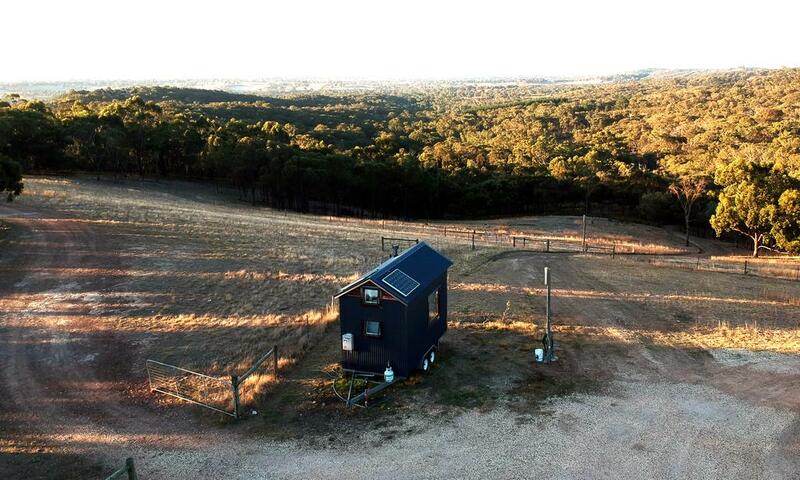 Big Tiny Hollyburton Tiny House, Macedon Ranges features accommodation in Romsey. All rooms boast a kitchen and a private bathroom. Guests can enjoy mountain views. 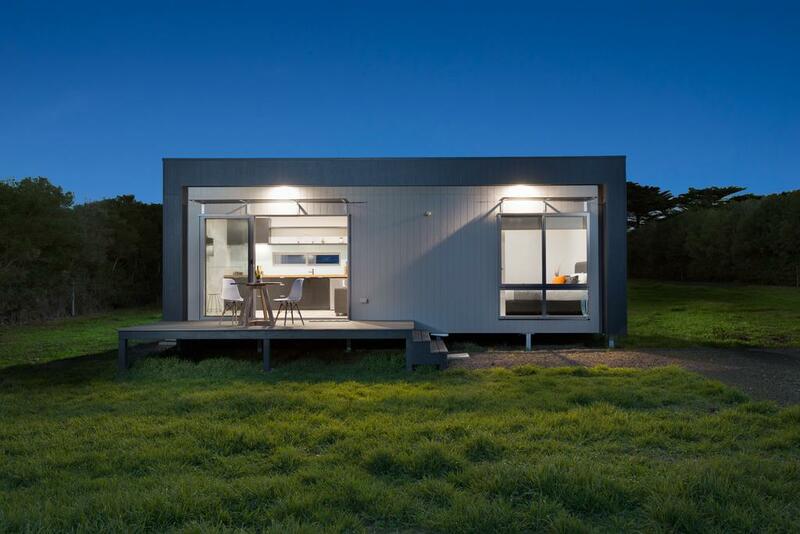 Big Tiny Seven Hills Tiny House, Tallarook is situated in Tallarook and features a terrace. All rooms feature a kitchen and a private bathroom. Every room is equipped with a patio with a mountain view. 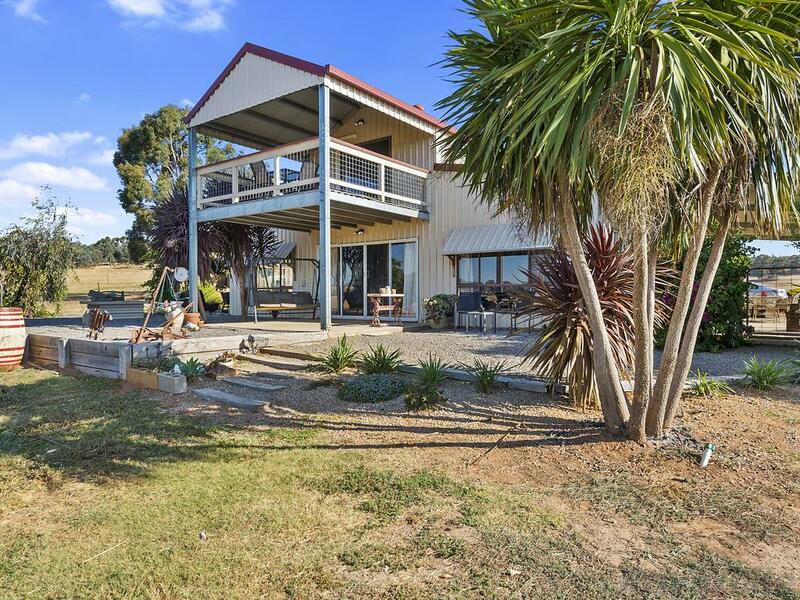 Bimbadeen Phillip Island offers self-contained accommodation located on a 360-acre working cattle farm. Situated between the Penguin Parade and Grand Prix Circuit, the property offers a relaxing retreat. Birchwood Cottage is located in Yarck and features a garden and a terrace. All rooms boast a flat-screen TV with satellite channels and a private bathroom. All rooms have a patio with views of the mountain. 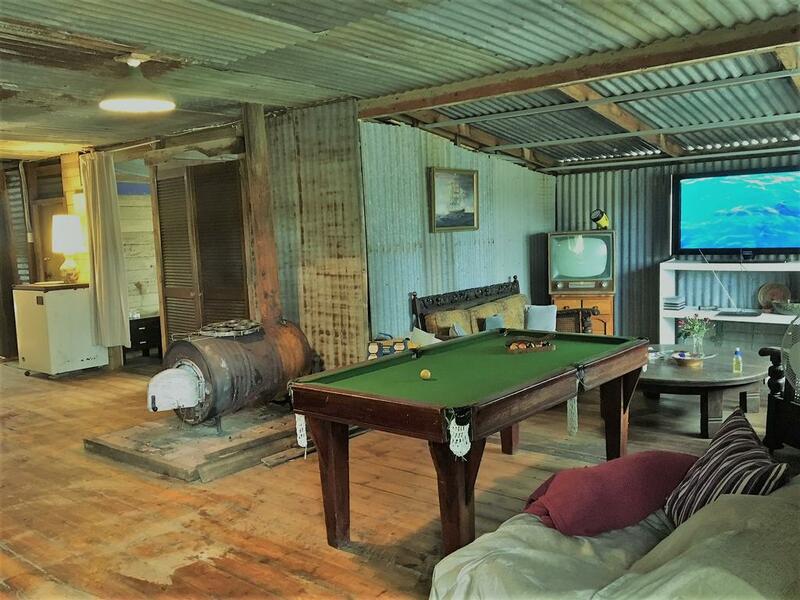 Located in Wattle Flat, Black Cat Cottage features barbecue facilities. All rooms feature a kitchen and a private bathroom. The property offers an outdoor swimming pool, a garden and rooms with garden views. 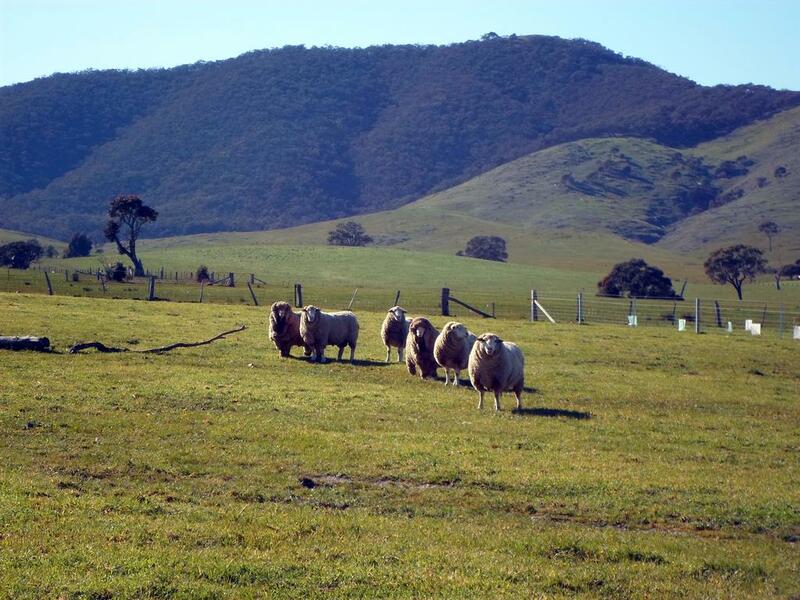 Located on 20 acres of pasture in the Boorolite Valley of the Victorian High Country. 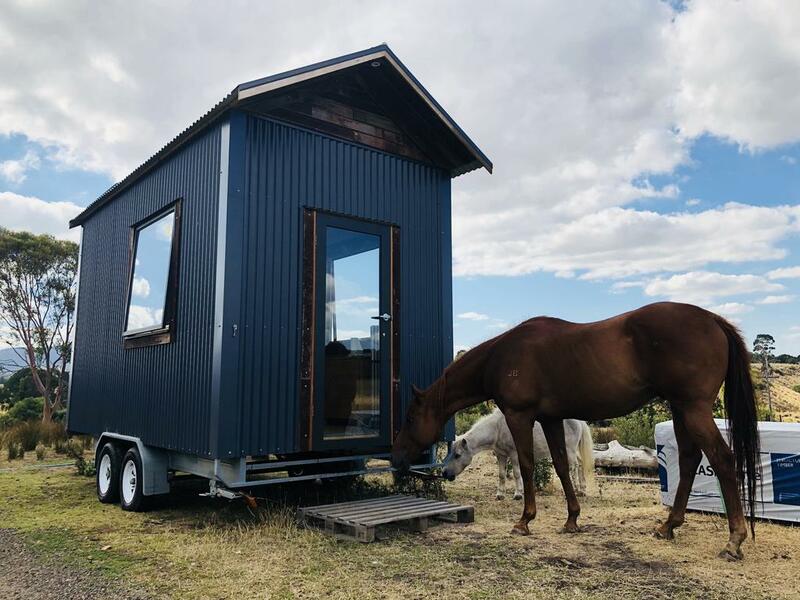 If you are bringing your horse, it can stay for $10 per night, otherwise, horses and guides are available for your stay. 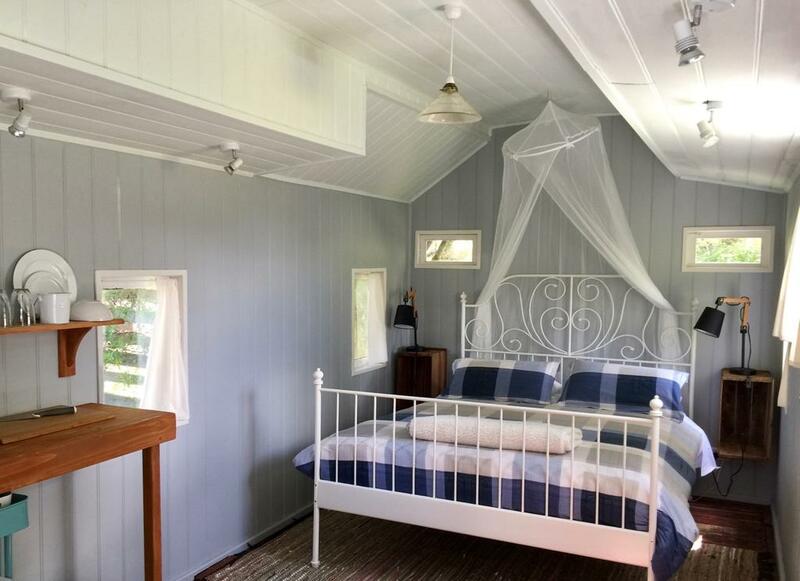 Blue House at Mountainside Wines offers accommodation in Mount Cole. Guests can enjoy stunning views overlooking the vineyard, and surrounding mountains. 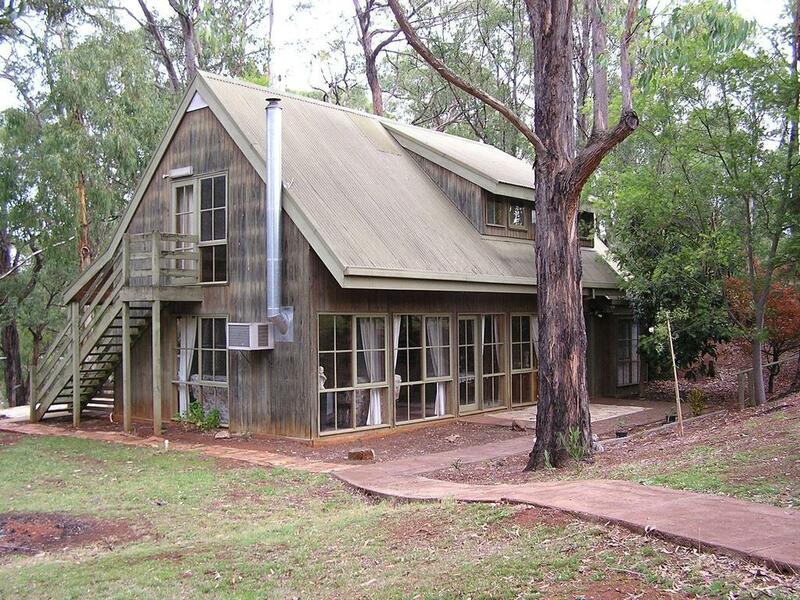 Bush Retreat Farm Stay provides air-conditioned accommodation in Gelliondale. All rooms boast a kitchenette and a private bathroom. 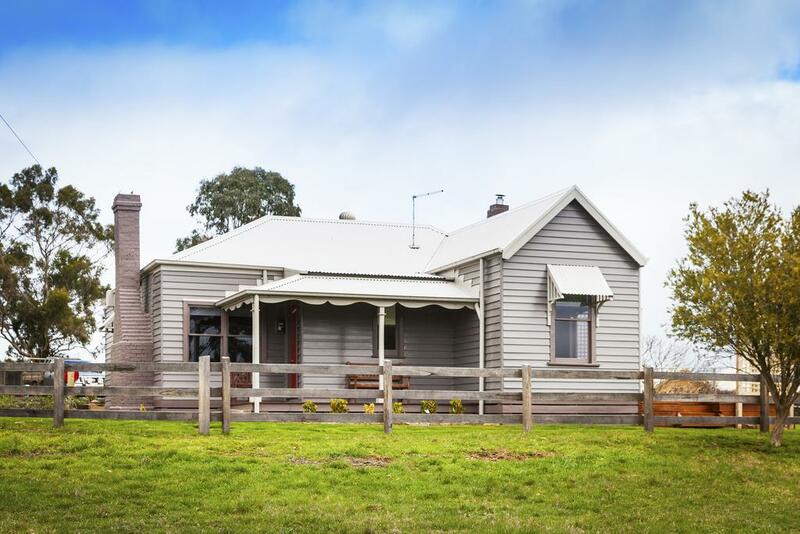 Traralgon is 47 km from the farm stay. Set on a beautiful 220-acre farm, Corinella Country House offers cosy accommodation with free breakfast and a relaxing spa bath. 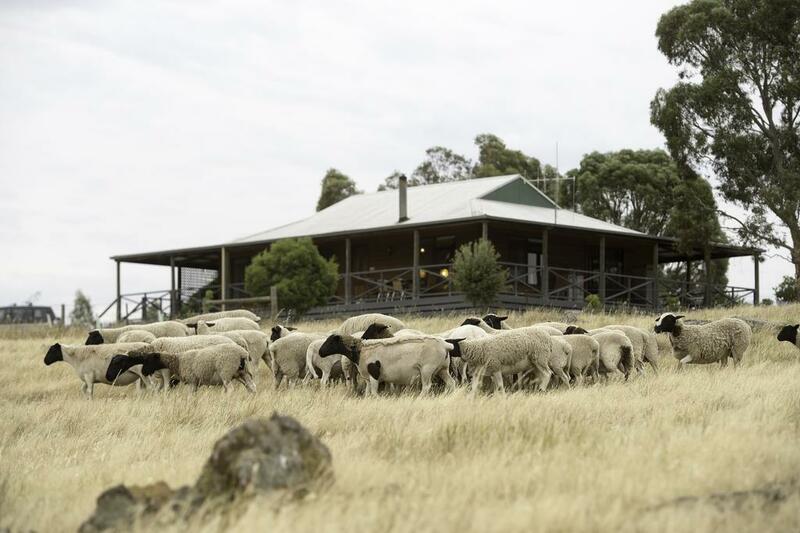 The property is home to a variety of alpacas, sheep and chickens that guests can feed. 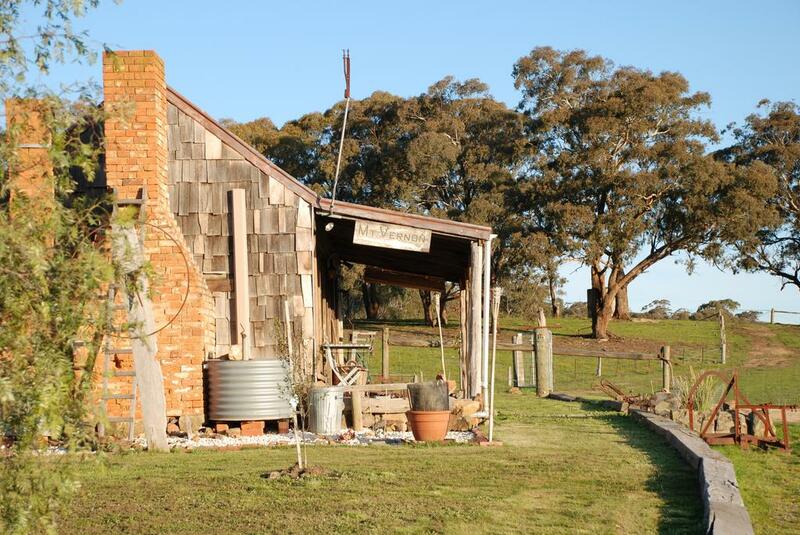 Donkey Tales Farm Cottages offers a secluded retreat in the heart of the Victorian Goldfields. Surrounded by picturesque gardens, the property is home to a herd of Miniature Donkeys. Guests receive a free breakfast basket upon arrival. 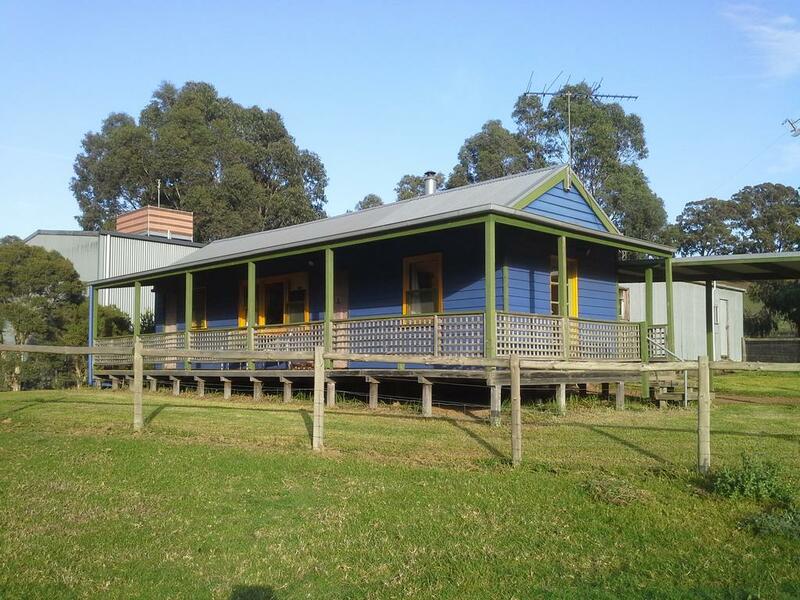 Emu Lodge Country Retreat is located in Lal Lal. The property has free bikes, as well as a garden. Guests can enjoy garden views. A continental breakfast is available daily at the property. 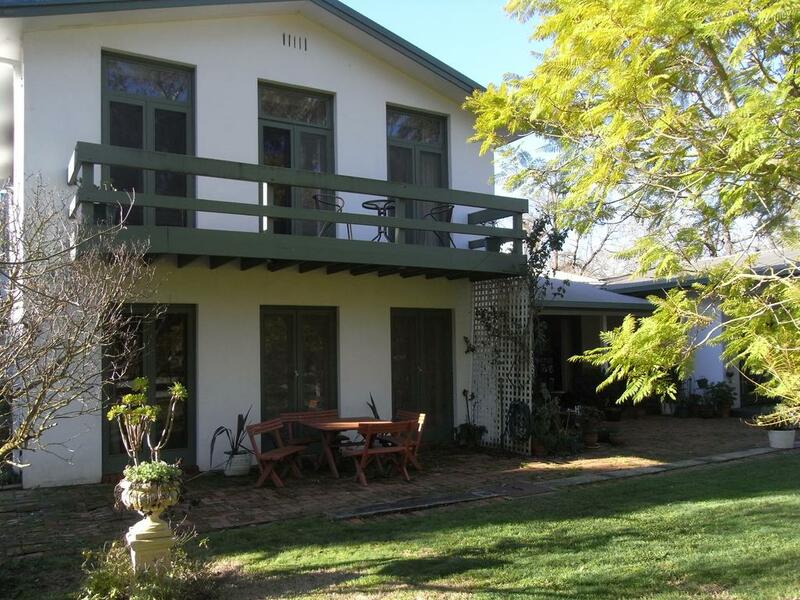 Farm Accommodation in Emerald has 3-star accommodation with barbecue facilities and a garden. All rooms boast a kitchen and a private bathroom. Free parking on-site. Farmers Roost in Baringhup has barbecue facilities and a garden. All rooms feature a kitchen and a shared bathroom. The property features garden views and a terrace. 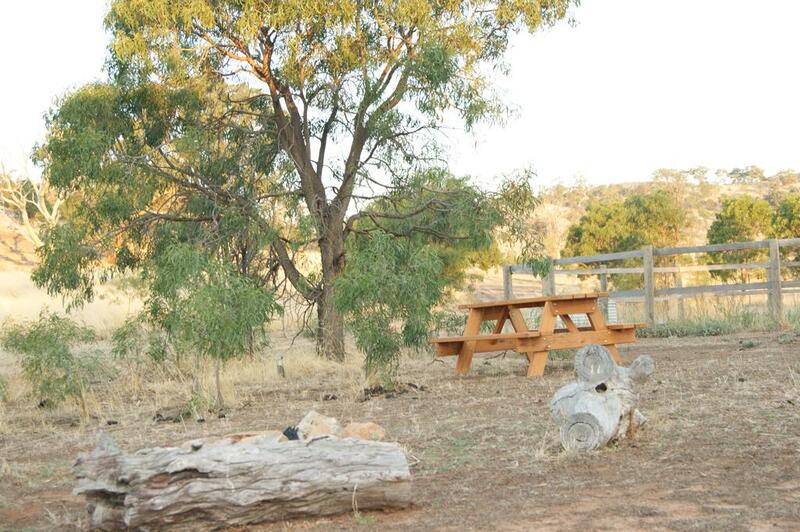 Situated in Lavers Hill, Fauna Australia Wildlife Retreat offers barbecue facilities. Guests can make use of a garden. The rooms at the farm stay are equipped with a seating area and a TV. 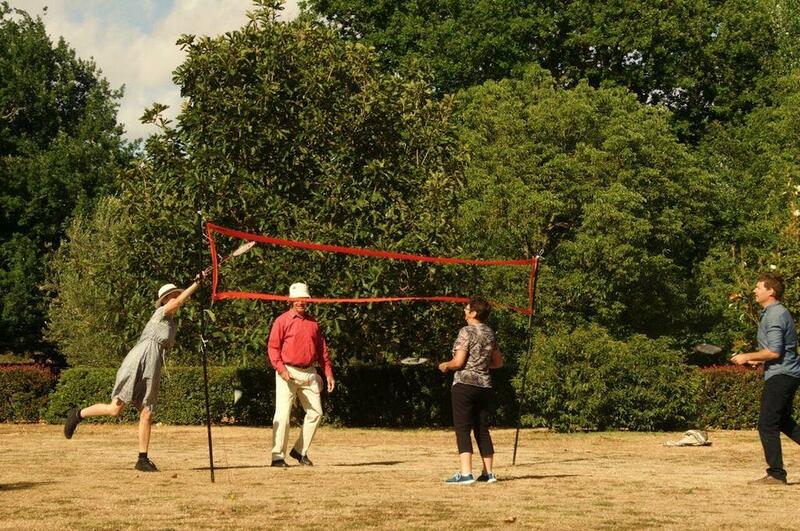 Located in Goughs Bay, Fernleigh Farmstay & Bike Park boasts an outdoor pool, a tennis court and cycling paths. Guests enjoy stunning mountain scenery, free fishing and BBQ facilities. 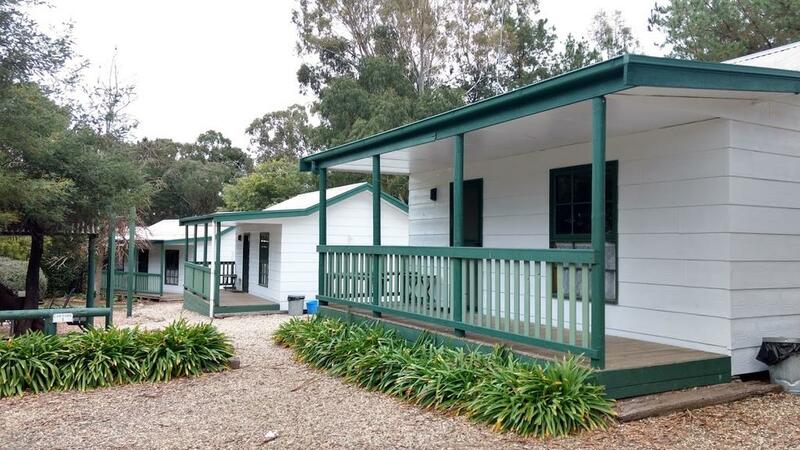 Set in Wodonga, Gaddleen Grove Cottages offers barbecue facilities. Cycling and hiking are among the activities that guests of the accommodation can find nearby. Galwiji Homestead offers self-contained accommodation for up to 12 guests, with 2 wood heaters and a garden with oak and cypress trees as well as children's play areas and a private deck with BBQ facilities. 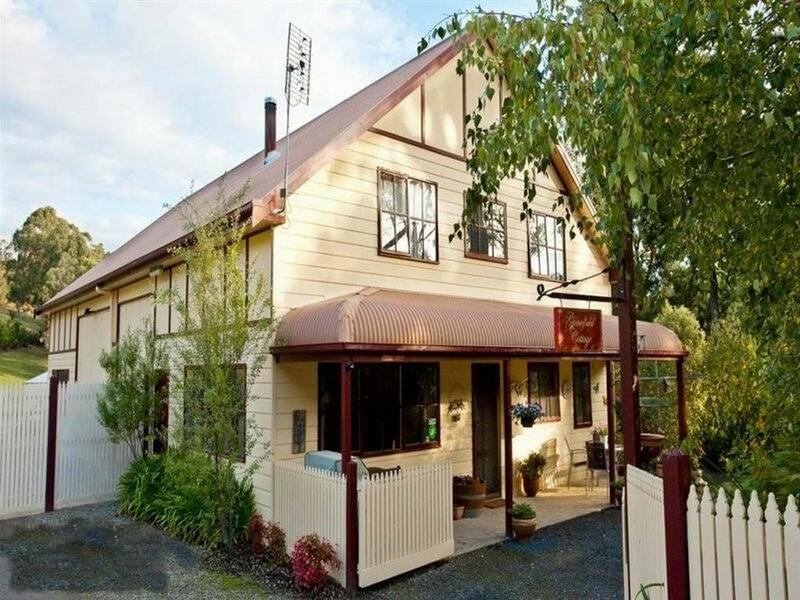 Glenfield Cottage offers accommodation in Yarck. At the farm stay, every room is equipped with a wardrobe. Guests at the accommodation can enjoy a continental breakfast. Gracefield Cottage offers an escape to a mountain retreat. Located a 50-minute drive Mt. Baw Baw, your private cottage features a cosy wood fireplace, a patio and BBQ facilities. 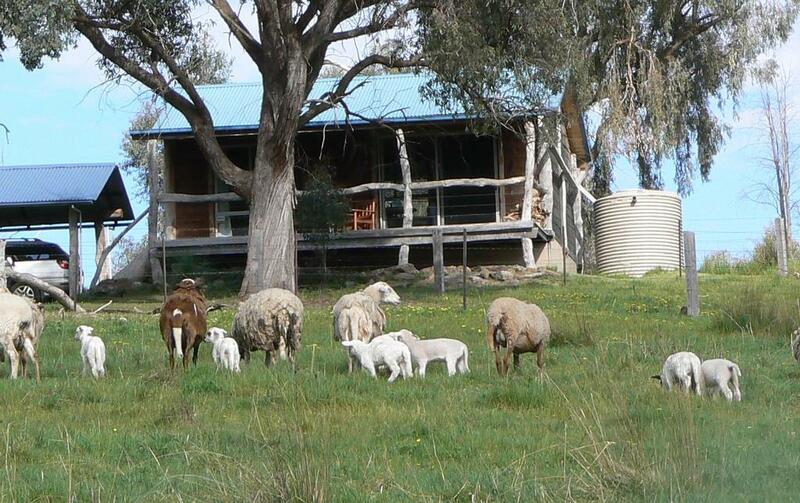 Offering spectacular mountain views, Grampians Historic Tobacco Kiln offers unique accommodation on a working sheep farm near the Grampians National Park. 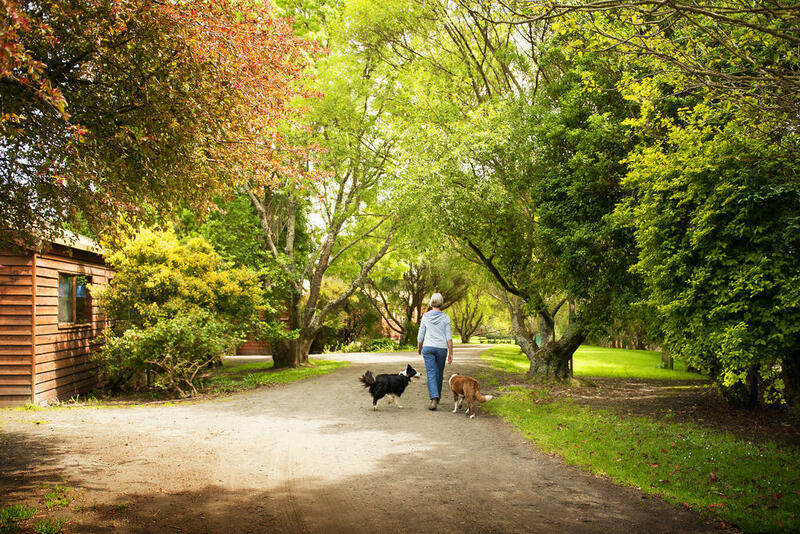 It is 10-minutes' drive from the heart of Kyneton and Woodend. Both villages have a range of restaurants and attractions. 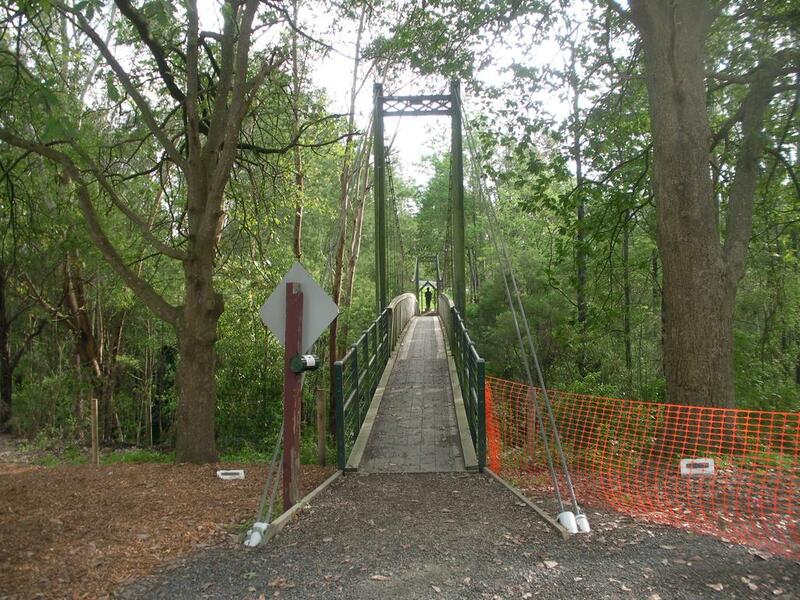 Hanging Rock, a key tourism site, is a short drive away. 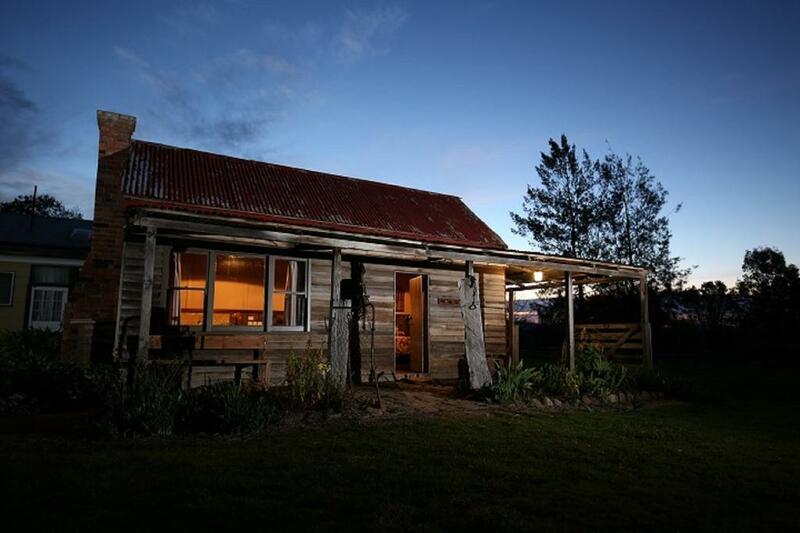 High View Family Cottages offer a rural farm stay just 10 minutes' drive from central Warrnambool. 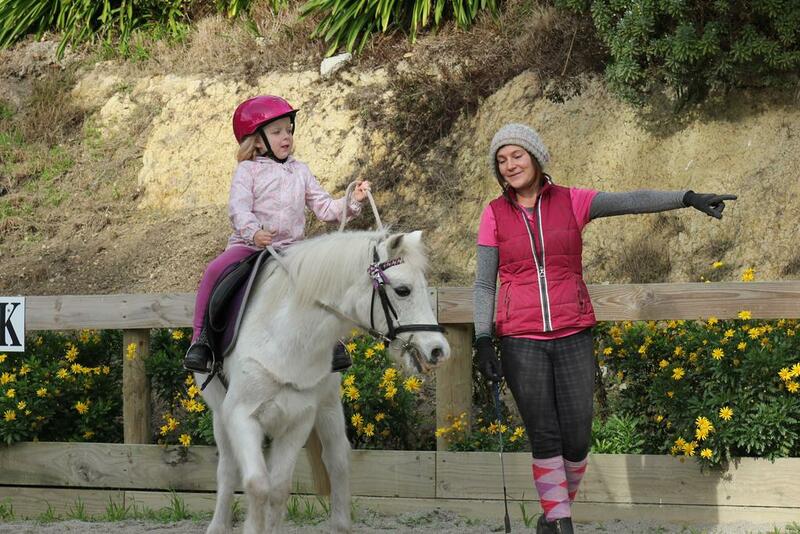 Guests can enjoy meeting a variety of animals on site, including horses and ponies. 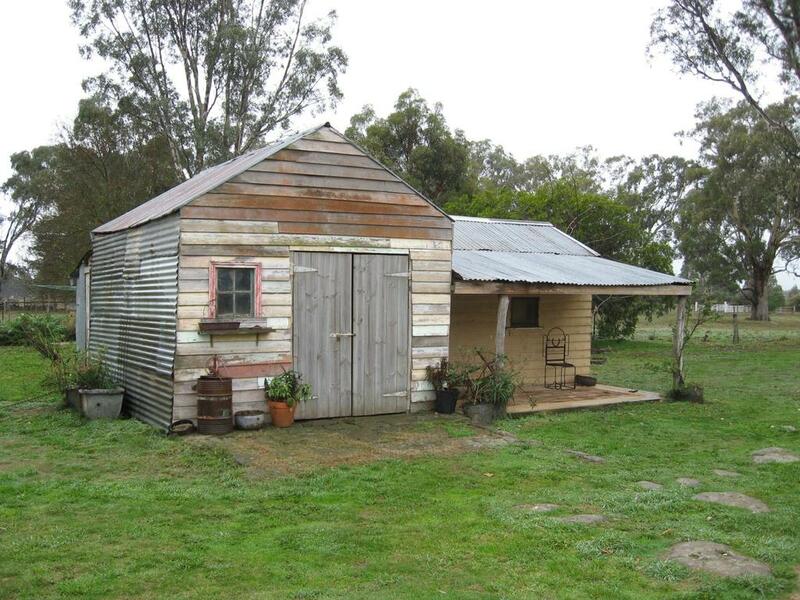 Historic Pioneers Hut is located in the historic property of Black Horse Park Homestead at Booroolite in the Victoria Region, 15 km from Mansfield township. Free private parking is available on site. 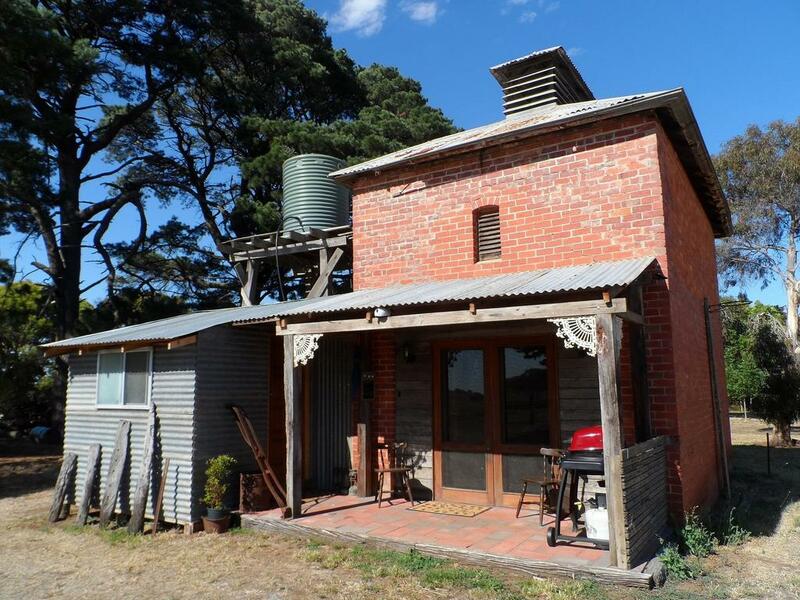 Impressive Hobby Farm Close To Goldfields is located in Bungaree and features a bar. The rooms are fitted with a terrace with views of the mountain. 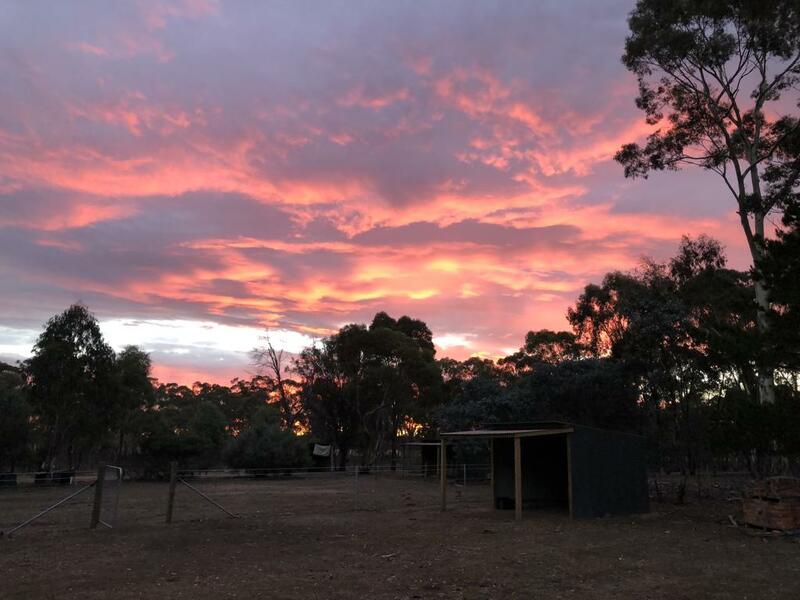 Centrally located to explore the Great Ocean Road, Johanna River Farm & Cottages offers self-contained cottages with sea views. 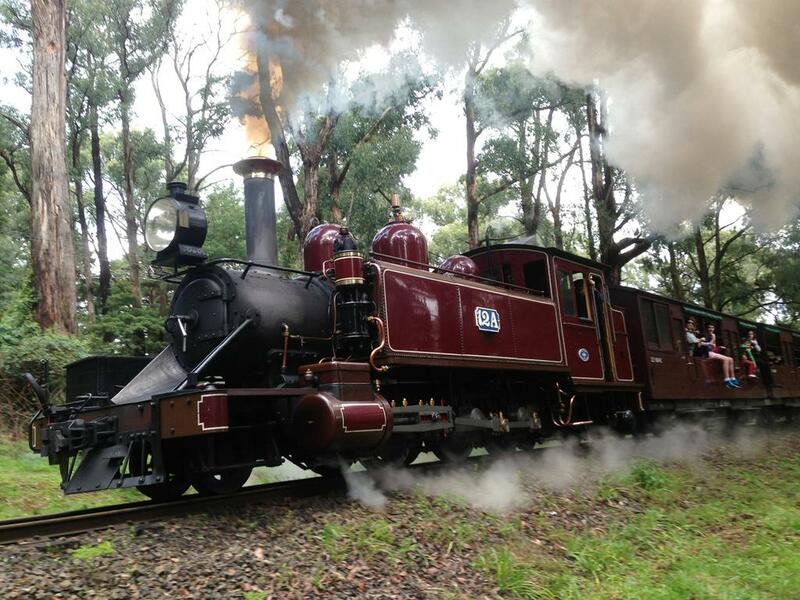 You can enjoy the great outdoors with BBQ facilities, free fishing and farm animal petting. 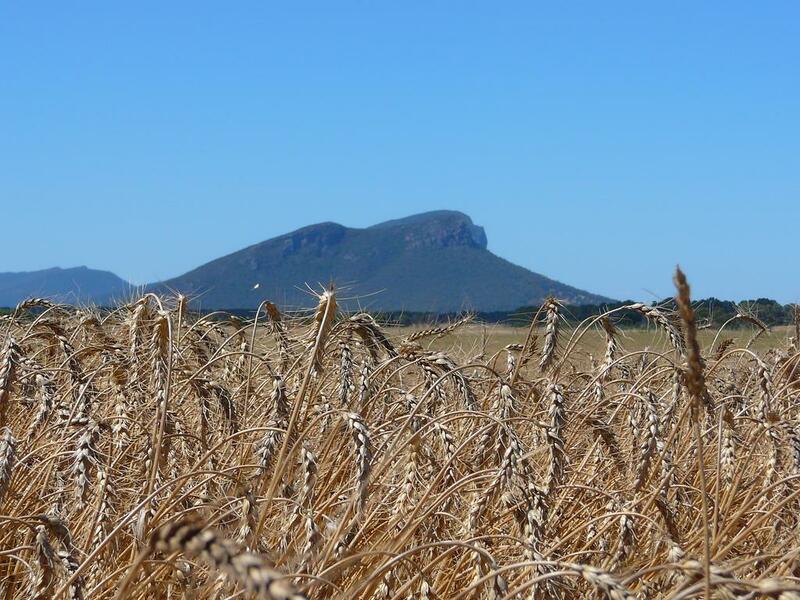 Lazy Acres is located 9 km from Dunkeld at the southern end of the Grampians National Park. The property features BBQ facilities and a children's playground. 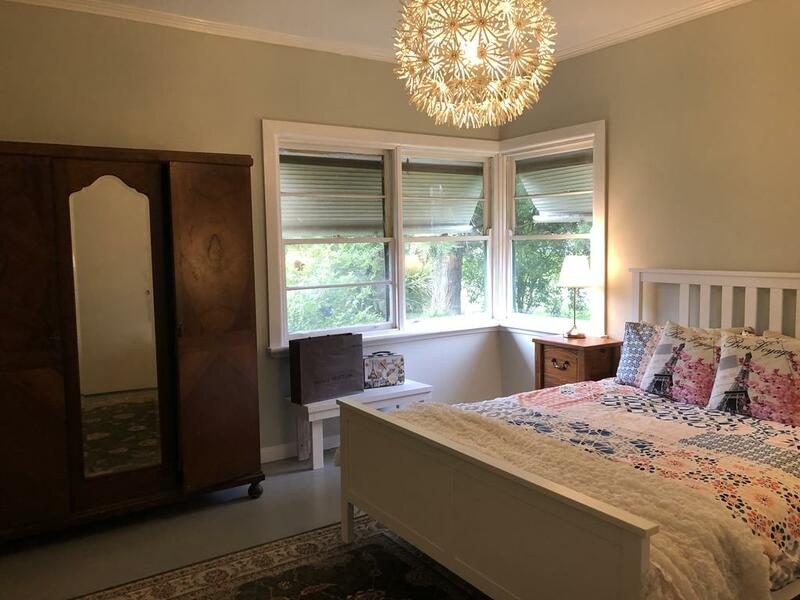 Mancuso Country Cottage Retreat is situated in Metcalfe. The units in the farm stay are fitted with a kettle. Guest rooms will provide guests with a microwave. 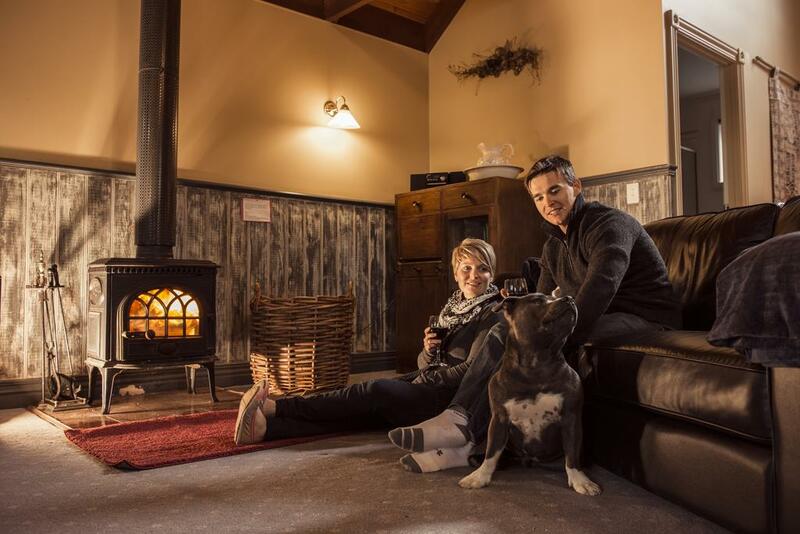 Pyrenees Farm Stay Amphitheatre offers a unique, pet-friendly getaway, just 35 km from Maryborough. 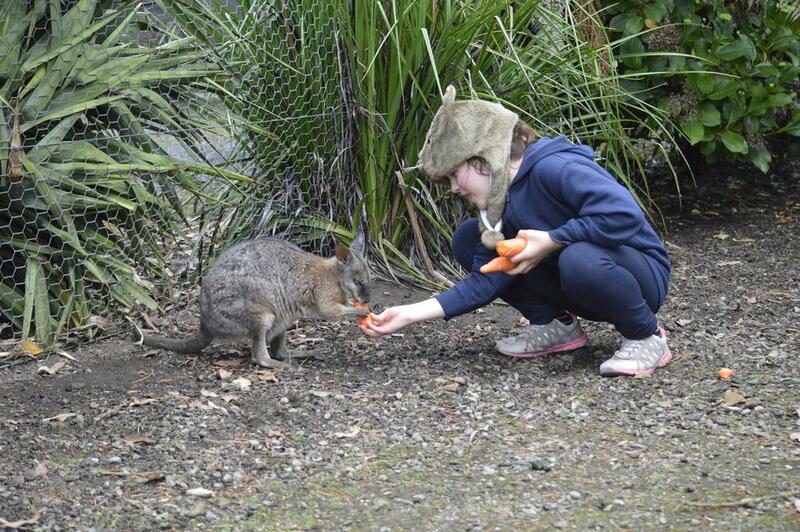 Enjoy visiting the onsite animals, or just relax with a walk around the farm. Situated in Seville, Redlands offers a garden. Guests can enjoy mountain views. The rooms in the farm stay are fitted with a flat-screen TV. All units will provide guests with a toaster. 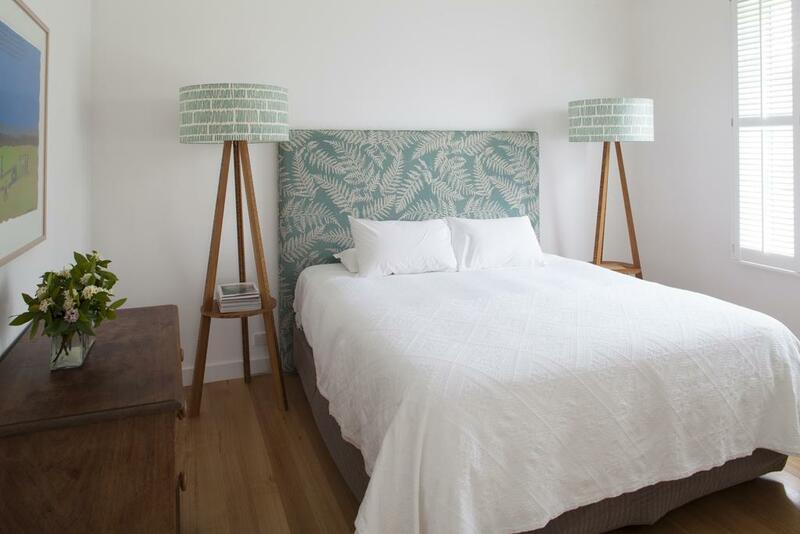 Located in Ventnor, Ripples n Tonic Farmstay offers 4-star accommodation with barbecue facilities and a garden. A hot tub is available for guests. All rooms are equipped with a patio. 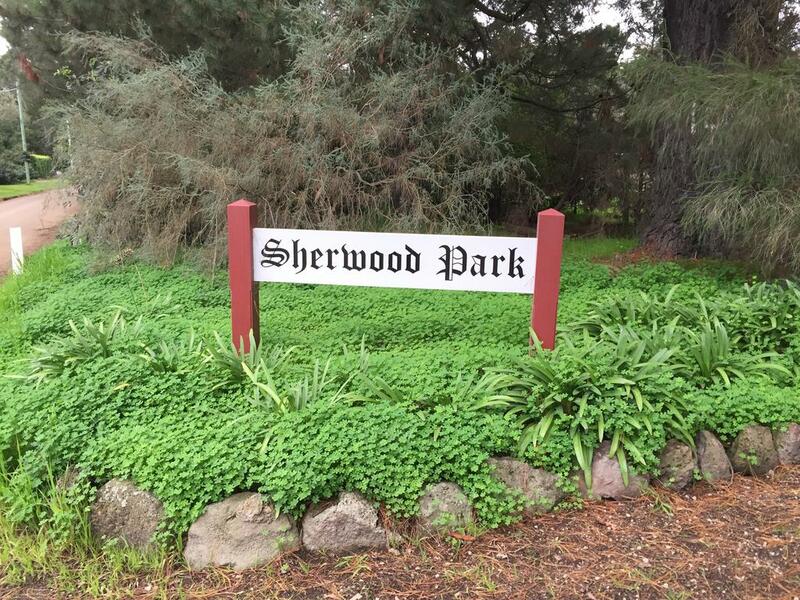 Situated in Somerville on the Mornington Peninsula of Victoria, Sherwood Park offers bed and breakfast accommodation on a country estate with beautiful gardens and a small golf course for you to enjoy. 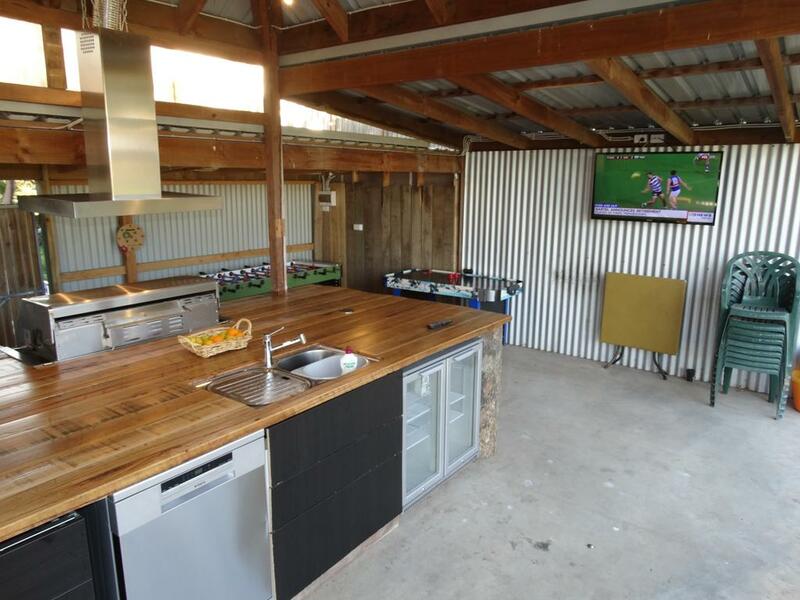 Silverbirch Cottage is set in Nyora and features barbecue facilities and garden. Featuring a shared kitchen, this property also provides guests with a sun terrace. The Barn at Whispering Hills is situated in Upper Lurg. Among the various facilities of this property are barbecue facilities and a garden. The rooms come with a terrace with views of the mountain. 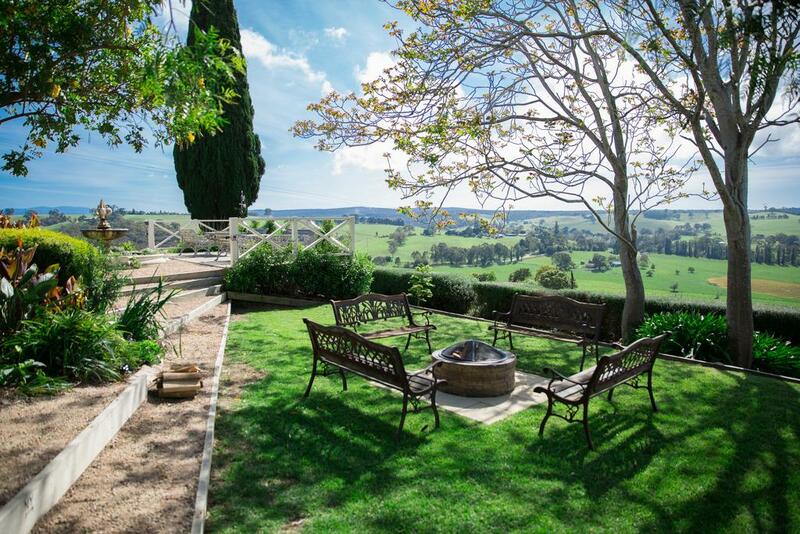 Located in Macedon in the Victoria Region, 40 km from Daylesford, The Cottage at Bolobek features a barbecue and picturesque views of the garden and farmlands. 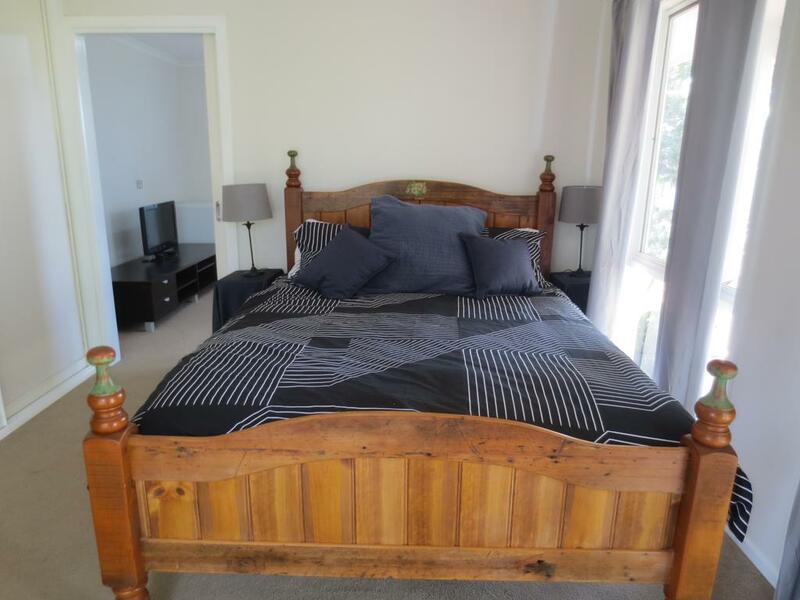 Offering a terrace and views of the garden, The Pelican Bed and Breakfast is situated in Wangaratta, 6 km from Wangaratta Performing Arts Centre. Free private parking is available on site. Trawool Cottages and Farmstay is located in Seymour and features free bikes and fitness centre. Among the various facilities of this property are barbecue facilities, a garden and a terrace. 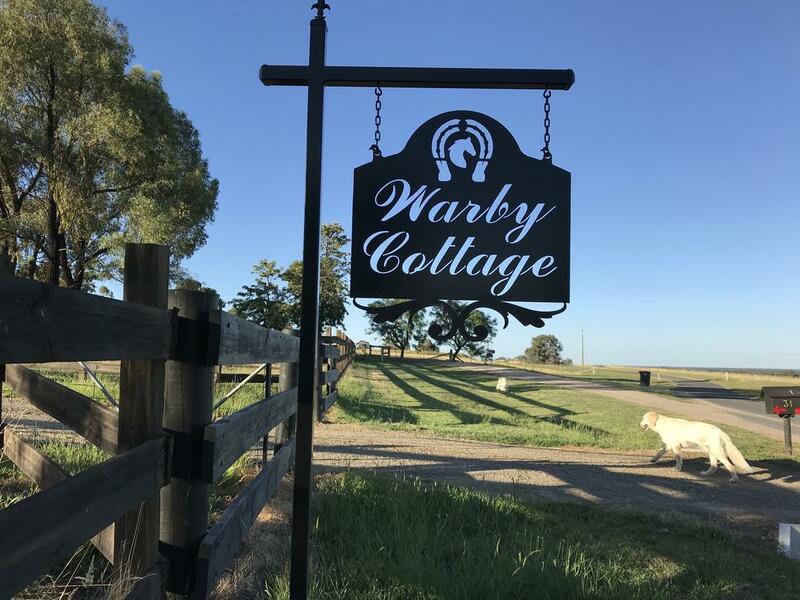 Set on 27 acres, Warby Cottage offers tranquil accommodation, located at the base of the Warby Ranges. 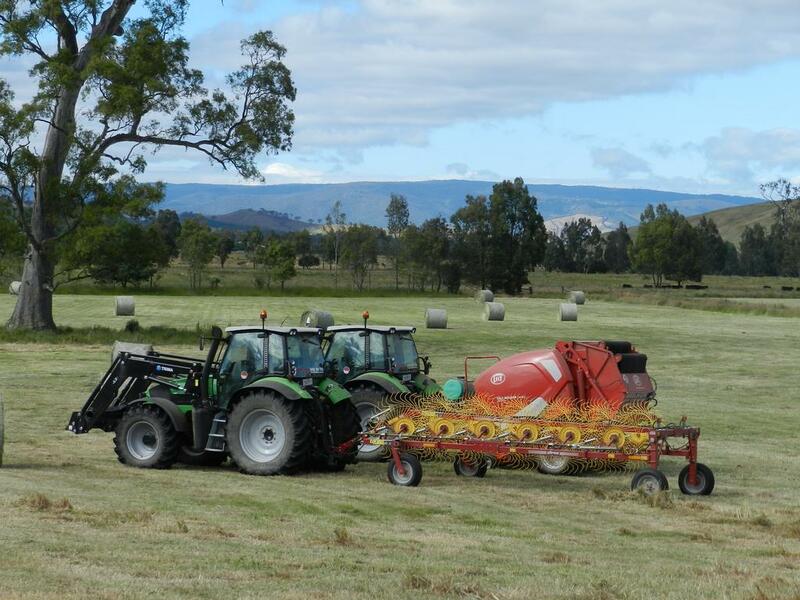 Guests can enjoy spectacular views looking towards the Ovens and Kiewa Valleys. Wyuna is located in Axedale and features a garden. At the farm stay, each room comes with a wardrobe. A Full English/Irish breakfast can be enjoyed at the property.